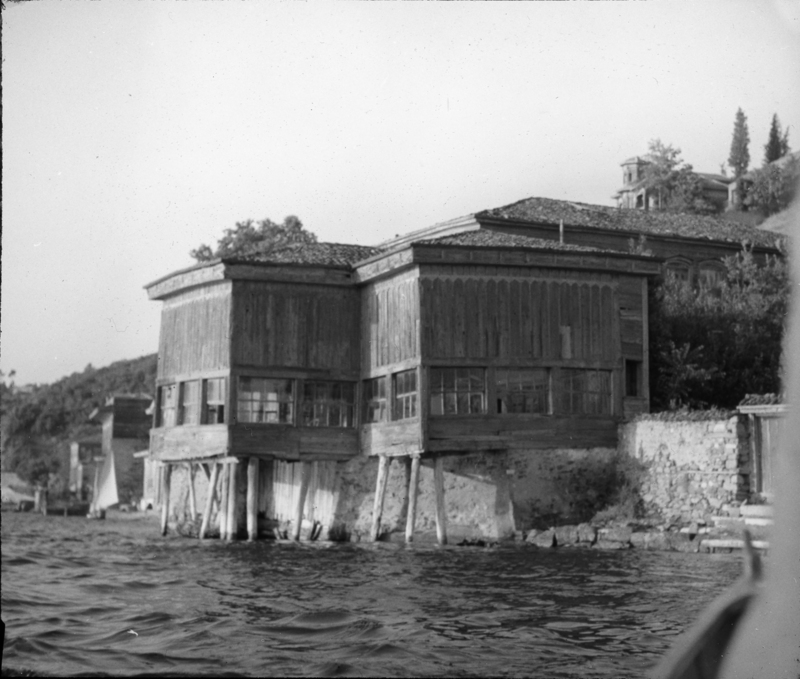 The Amcazade Hüseyin Paşa Yalı, located in the north of Anadoluhisarı, is the oldest yalı on the Bosphorus to be standing today. 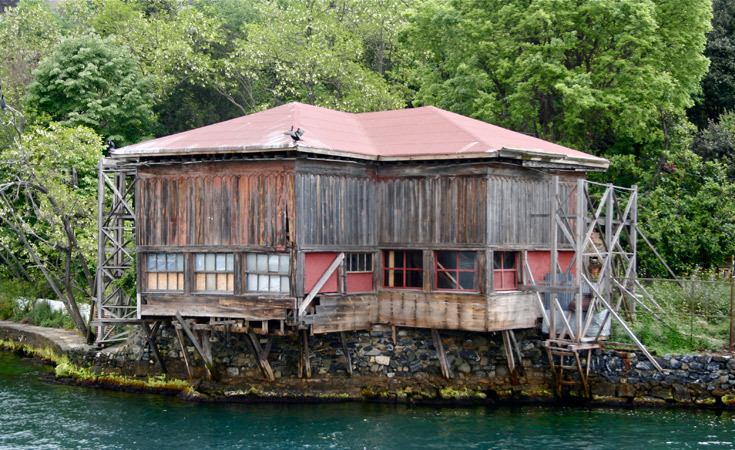 The Amcazade Hüseyin Paşa Yalı, located in the north of Anadoluhisarı, is the oldest yalı on the Bosphorus to be standing today. Built in 1699, it belonged to Amcazade Hüseyin Paşa who at the time was serving as Grand Vizier. 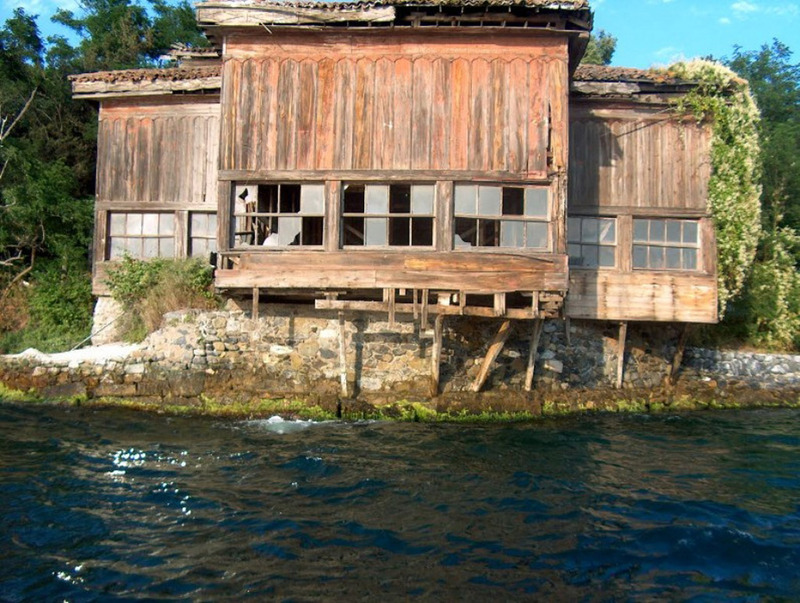 Originally divided between a selamlık (space for guests) and haremlik (space for family), today only the former remains. With between 15 and 20 rooms this wooden yalı is one of the most beautiful examples of Ottoman civil architecture of the period.